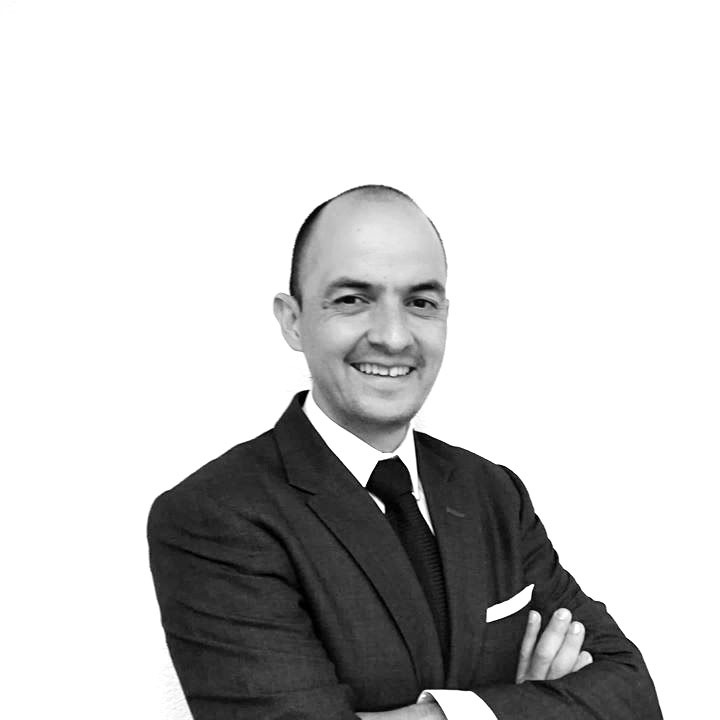 An ORBE partner since it was founded in 2005, Benjamín is an international tax and business expert. He has advised ORBE clients on corporate restructurings, stock sales, capitalization structures, infrastructure investments, and due diligence processes in different sectors. Benjamín holds a bachelor of economics degree from Instituto Tecnológico de Monterrey and has completed studies in corporate finance at New York University (Leonard Stern School of Finance) and executive courses at Harvard Business School. 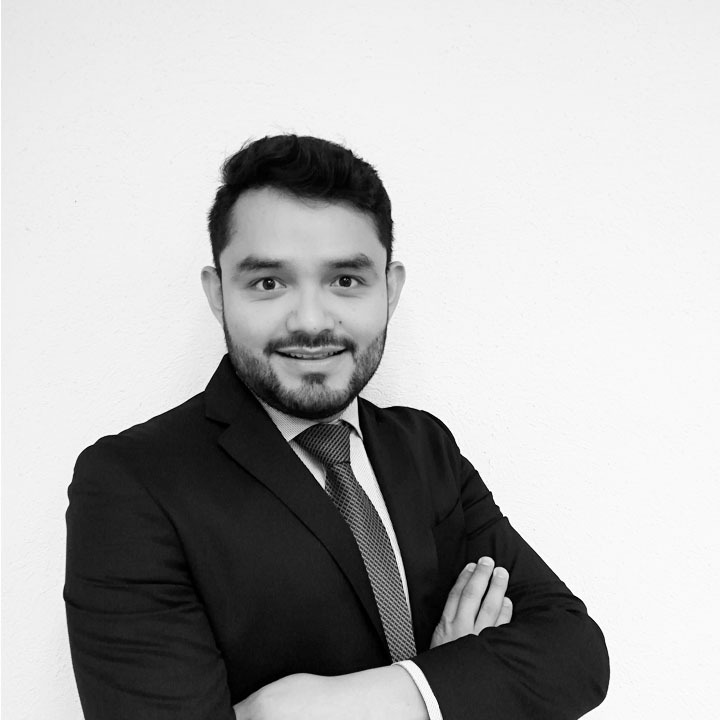 Benjamín has assisted startups in Mexico in selecting the best business structures and has worked with clients to outsource their accounting and financial reporting processes to ORBE. He has teamed with attorneys and bankers on different stock sale projects. Antuan has more than eight years of experience at the firm and more than 10 years as a tax advisor. 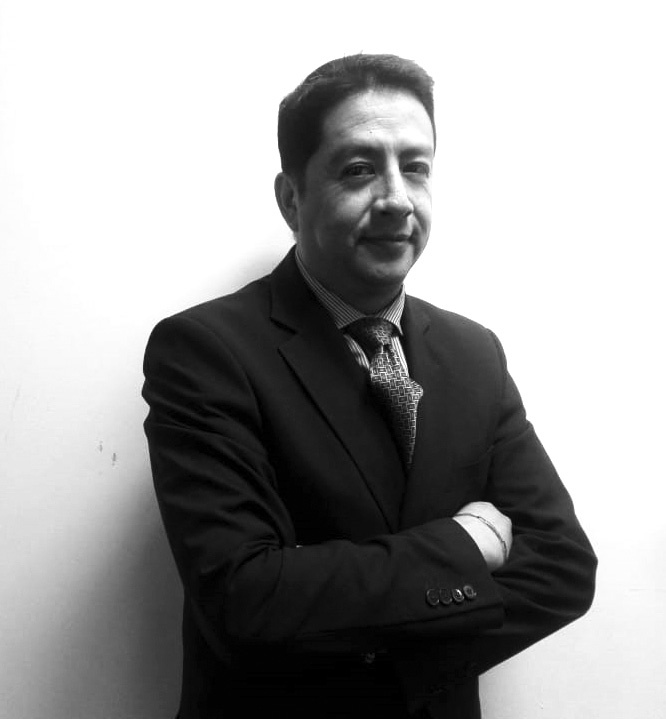 With a bachelor of accounting degree from the School of Accounting and Management and a tax specialist certificate from Universidad Nacional Autónoma de México, Antuan has continued his professional development in various forums, courses and certificates in Mexico and abroad, including Canada and the United States. Antuan has extensive experience in corporate tax advising and compliance for multinational groups, in industries ranging from construction, manufacturing and maquiladoras to information technology and the digital economy. Working with clients, he has participated in projects including M&A, liquidations, corporate buyouts, due diligence, forensic audits, refund claims and various tax audits. He is an expert on deferred taxes and international tax law. At ORBE, Antuan has been an important part of the development team and the implementation of quality, internal control and continuous personnel improvement processes at the firm. With more than 10 years of experience, including three at ORBE, Daniela holds a law degree and postgraduate certificate in business law from Universidad Panamericana, as well as a specialization in financial law from CONDUSEF. Daniela has attended various continuing legal education courses in Mexico, the United States and Spain. Daniela has experience in business organizations, shareholder meetings, contracts, mergers and acquisitions, legal due diligence, private capital investment, domestic and international restructuring and privacy law. Daniela has also participated in advising international companies on corporate structuring in Mexico and day-to-day business operations. 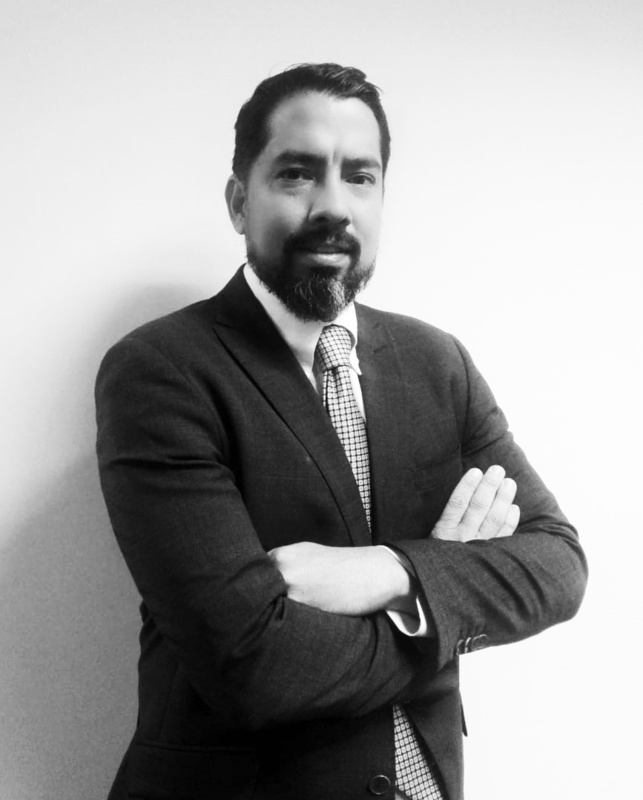 With a bachelor of accounting degree from the School of Accounting and Management of Universidad Nacional Autónoma de México, Víctor has been a member of the firm in different areas for more than seven years, and has more than nine years of experience in accounting and tax consulting. He has continued his professional development in courses given by institutions such as the Mexican Stock Market School, with recognitions from the Mexican National Banking and Securities Commission, the Mexican Securities Association, the Retirement Savings System Commission and the Mexican Labor Ministry, the Mexican College of Public Accountants, the Mexican Tax College, and certificates from the Mexican Financial Reporting Standards Institute. Víctor Hugo has vast experience advising domestic and international organizations on financial and tax matters, in areas such as automotive, maquiladoras, logistics, securities, real estate, services, commercial sector, investment and construction, among others. 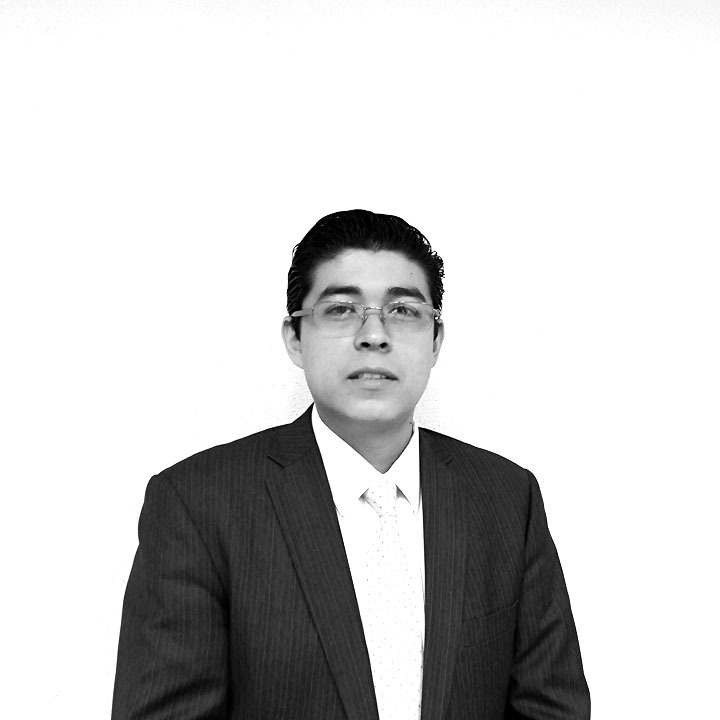 He has been an active participant in the preparation and submission of financial information for the Mexican Stock Market using XBRL reporting, the execution and analysis of financial consolidations, coordination of internal controls in complex organizations, mergers and spinoffs, tax compliance audits, managing favorable tax balances, accounting and tax oversight in selling businesses, as well as foreign trade, foreign payments and international treaties. At ORBE Advisors, Víctor Hugo is a leader in creating work teams, motivating and managing personnel, and actively participates in continuous training searching for talent. With a bachelor of accounting degree from Centro de Estudios Superiores en Ciencias Jurídicas y Criminológicas, Juan Carlos has more than five years of accounting experience. He has completed various courses and workshops, mainly with respect to electronic invoicing. 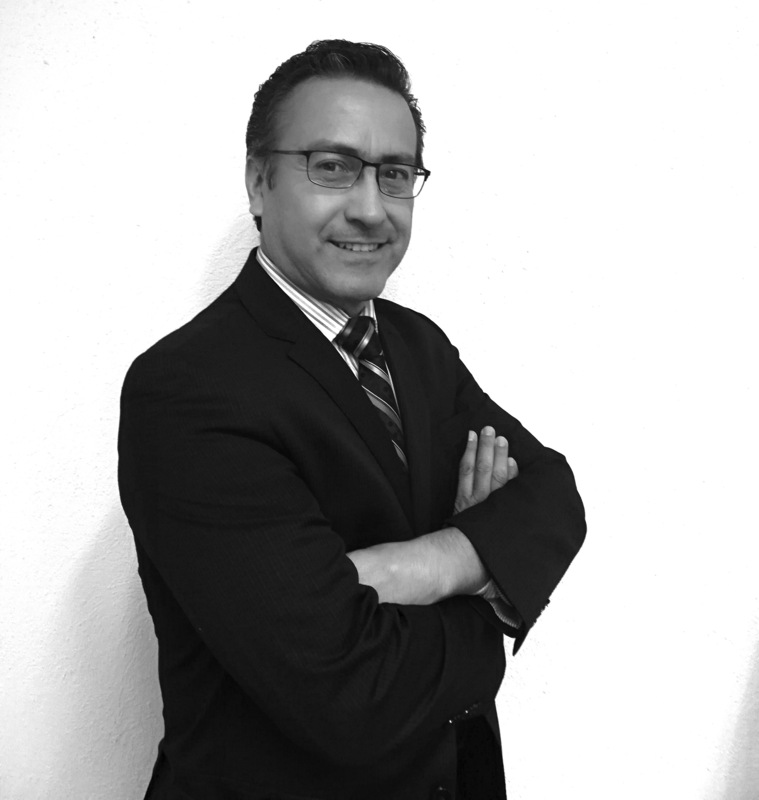 Juan Carlos has experience in corporate accounting for multinational groups, in industries including maquiladoras and goods and services providers. He has participated in projects such as ERP implementation and domestic and international corporate audits. He is an expert on the accounting treatment of short- and medium-term projects. At ORBE Advisors, Juan Carlos has developed and improved internal control processes and personnel management for clients. A bachelor of accounting out of the School of Accounting and Management at Universidad Nacional Autónoma de México, Beatriz has been at the firm for more than four years and continues her professional development in various courses. Beatriz is experienced in tax compliance and advising for multinational groups in industries including automotive, chemicals and services. She has participated in the preparation and review of estimated payments, dealings with the authority, mergers, liquidations, tax refunds, tax cost determinations and foreign trade. 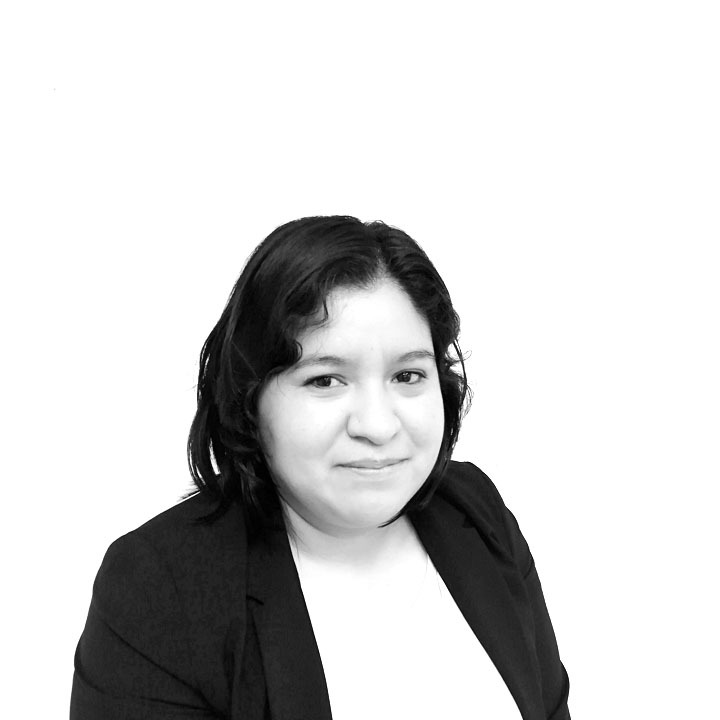 At ORBE Advisors, Beatriz has been an important part of the development team to improve tax compliance efforts. 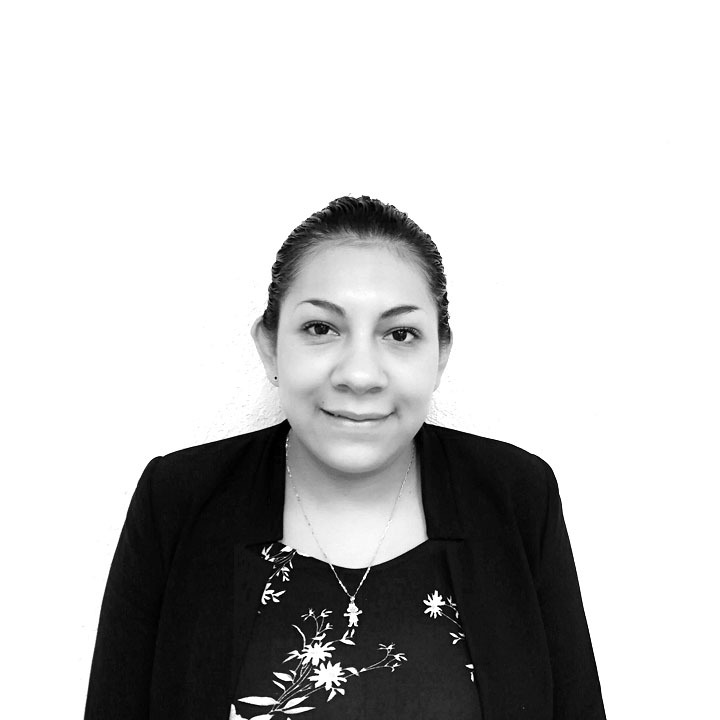 With studies from Instituto Politécnico Nacional, Vania has been with the firm for seven years and continues her professional development through continuous training in general accounting, finance, payroll, and local and federal taxes. 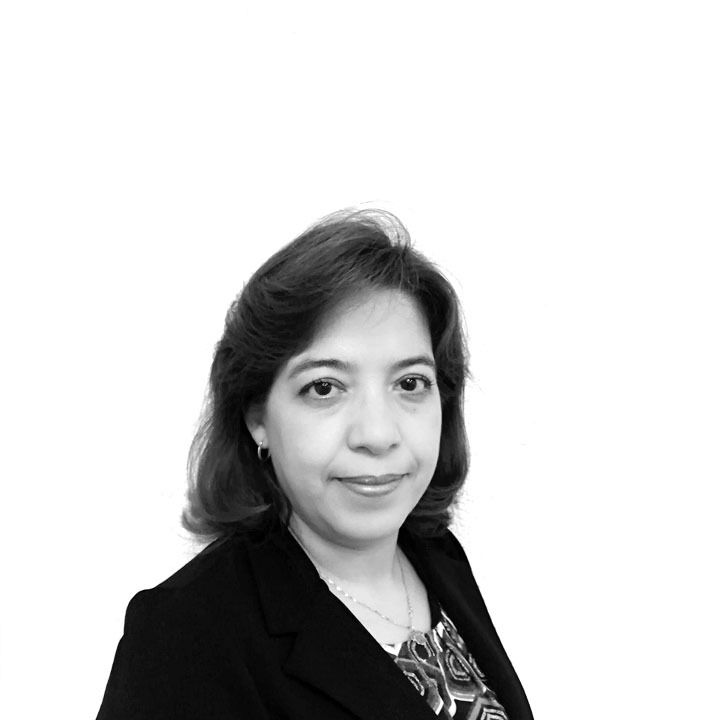 Vania has experience in accounting compliance and advisement for companies in the commercial, industrial and service sectors. 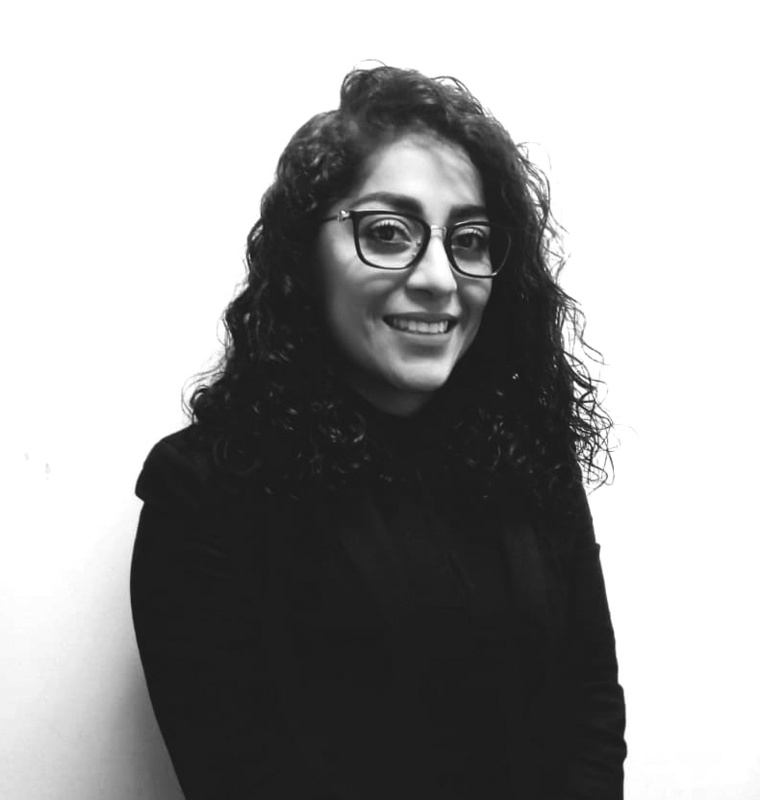 At ORBE Advisors, Vania has been an important part of the development team and in overseeing quality, strengthening and implementing internal control measures, and continuous personnel development. A bachelor of accounting out of the School of Business and Management at Instituto Politécnico Nacional, including a seminar focusing on the financial and tax effects of the VAT on specific sectors, Claudia has been with the firm for more than three years and continues her professional development in various courses and seminars. Claudia is experienced in tax compliance and advising for multinational groups in industries including automotive, textiles, chemicals, construction and services. She has participated in the preparation and review of estimated payments, dealings with the authority, mergers, liquidations, tax refunds, tax cost determinations and foreign trade. 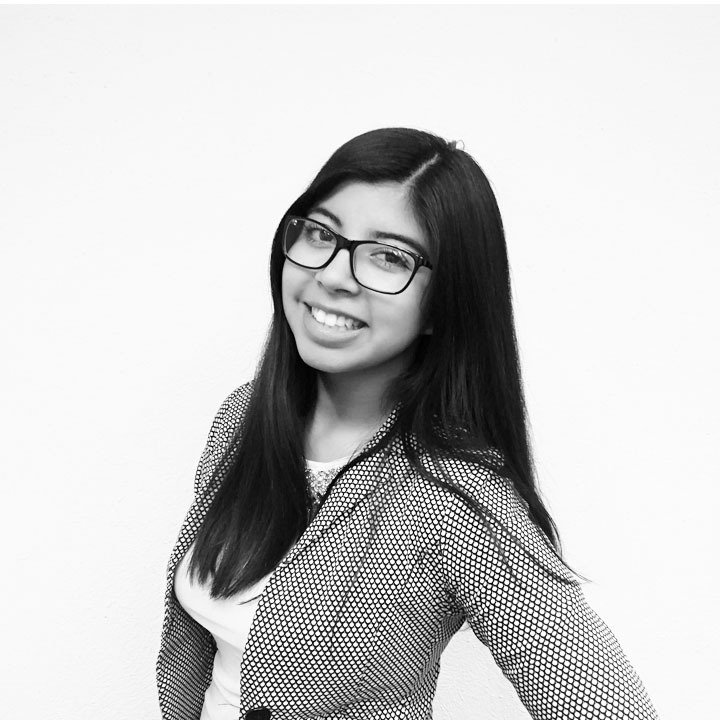 At ORBE Advisors, Claudia has been an important part of the development team to improve tax compliance efforts. 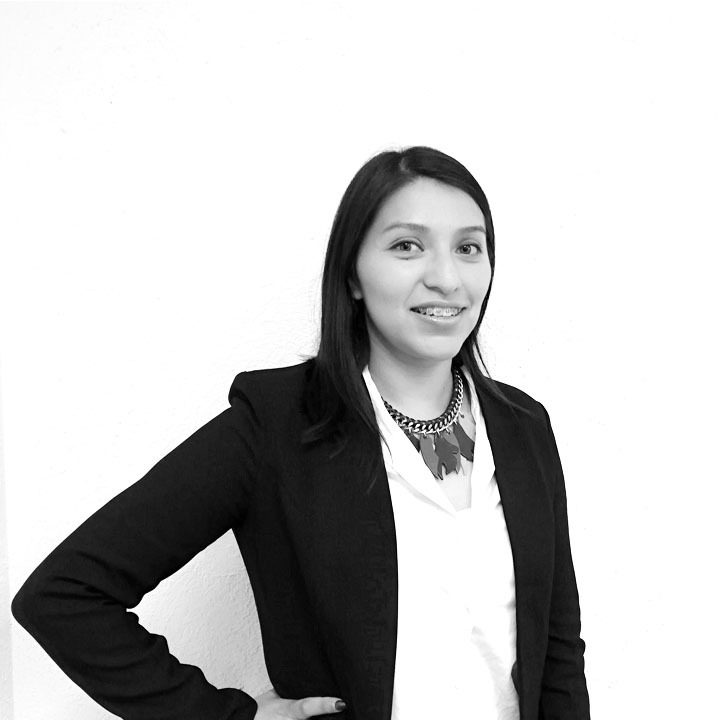 With a bachelor of accounting degree from the School and Accounting and Management at Universidad Nacional Autónoma de México as well as various continuing education courses on tax issues, Diana has been with the firm for two years. Diana focuses on advising multinational groups in industries such as goods and services and maquiladoras. She has ample experience in determining and reviewing federal taxes, handling internal and external audits, managing favorable balances, and foreign trade activities. Diana has also participated in the logistics in migrating accounting systems to SAP. Within the firm, Diana services clients and trains personnel, working closely with the ORBE Advisors team. 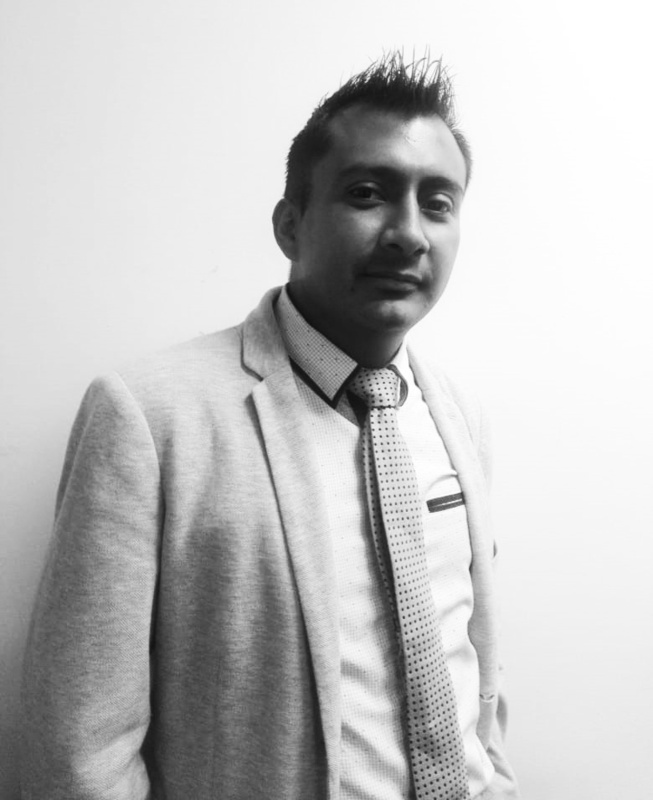 Salvador has been a senior tax manager in Orbe since 2014. He has over 20 years of experience in tax advising, serving and advising domestic and multinational clients in the transformation, oil & gas, mining, automotive, logistics and transportation, real estate, as well as the commercial and services sector in national and international operations of corporate restructuring (M & A), purchase-sale of shares, capital investment structures for newly created companies, as well as in due diligence processes and in audits by part of the fiscal authority, including the accompaniment before the PRODECON to obtain concluding agreements. Salvador holds a Bachelor’s Degree in Accounting from the National Autonomous University of Mexico. He studied the Tax Specialty at the same institution and has participated in various forums and seminars in Mexico and abroad. He is also the author of several articles in print and digital publications, national and international, in tax matters. Salvador also has work experience abroad, having been assigned 2 years to the international tax area in the Vancouver office of one of the Big 4, in which he worked previously. 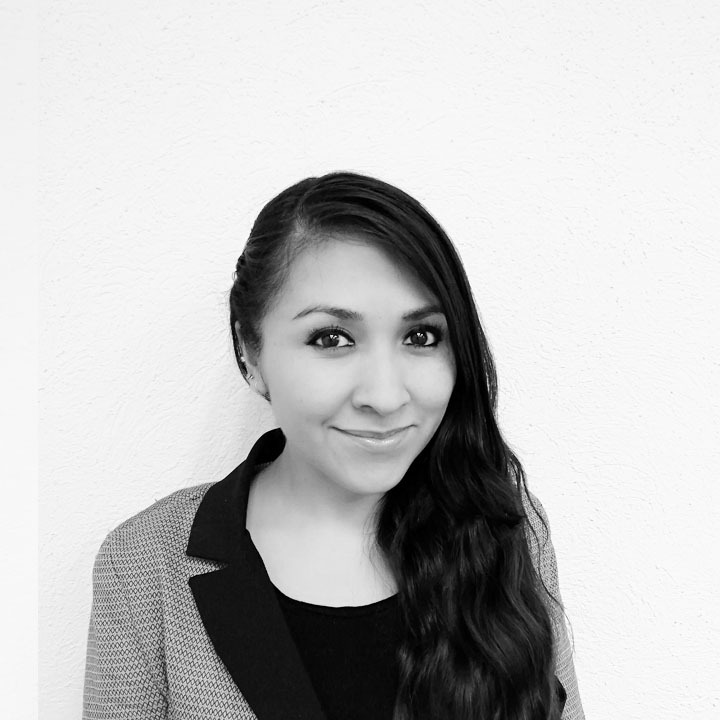 With a bachelor of accounting degree from the UNAM School of Higher Studies, Cuautitlán Campus 4, Sandra joined ORBE Advisors in 2014 and has more than nine years of experience as an accounting and tax advisor. She currently heads the firm’s accounting area and has continued her professional development in courses on areas such as deferred tax, tax revaluations and electronic accounting. Sandra has extensive experience in tax compliance and accounting, focusing on domestic and international enterprises with maquila activities, leasing, construction, purchase-sale, valuations and investment management. She has been involved in projects including due diligence, forensic audits, dividend distributions, managing favorable balances, and various tax audits. A public accountant out of the School of Business and Administration of Instituto Politécnico Nacional (IPN), with more than 20 years working in international organizations, Adriana has participated in the implementation of ERP systems such as Oracle (JD Edwards), SAP and Hyperion Financial Management. She has extensive experience in financial statements consolidation, conversion to US GAAP, and the analysis, diagnosis and implementation of internal controls in sophisticated business structures. Her professional experience also includes managing labor relations, budget analysis and control, electronic accounting, deferred taxes and capital repatriation strategies. At ORBE, Adriana has had a key role in interdisciplinary communication and adherence to accounting requirements, tax compliance and the complex operational challenges faced by our clients. 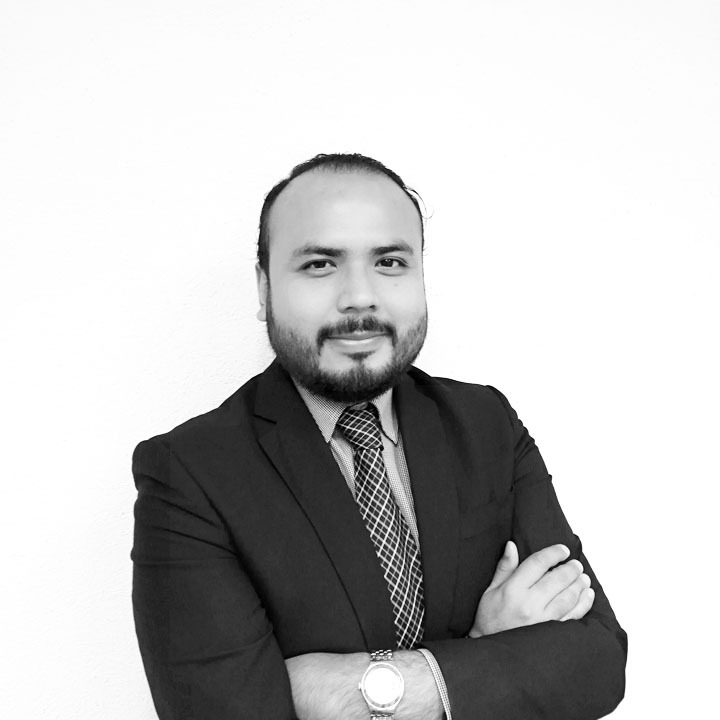 With a bachelor of accounting degree from the School of Accounting and Management at Universidad Nacional Autónoma de México, Josaphat has worked in corporate tax for more than six years. He provides compliance services and advisement to multinational groups in the trade and services sector. He has participated in several audits of financial audits for long-term investment projects, including CKD’s, corporate purchase/sale transactions (due diligence), corporative restructurings, mergers, corporate liquidations and others. Licenciado en Contabilidad por la Facultad de Contaduría y Administración de la Universidad Nacional Autónoma de México (UNAM), cuenta con un diplomado en Finanzas, Eduardo tiene más de 3 años de experiencia dentro de nuestra firma. Eduardo ha continuado con su desarrollo profesional participando en diferentes foros, cursos y diplomados nacionales. Eduardo cuenta con experiencia en materia de cumplimiento y asesoría corporativa-fiscal a grupos financieros y de información. La actividad de sus clientes lo ha llevado a participar en proyectos de fusiones, enajenaciones accionarias, due diligence, auditorías forenses, gestión de saldos a favor, y diversas auditorías por parte de autoridades fiscales. Dentro de Orbe Advisors, Eduardo ha sido parte importante del equipo de desarrollo e implementación de procesos, control interno y mejora continua del personal en su equipo de trabajo. Public Accountant graduated from the ESCA Sto. Tomas IPN, has a Diploma in Management Skills, specializing in costs and budgets, Diploma in Taxes, among other courses and updates (NIF, IFRSs). Professor at UNAM, UNITEC and Military College. Interested in financial markets, trading, economic analysis, entrepreneurship and data visualization. With extensive experience in cost and financial accounting. Knowledge in implementation of systems of development and control of projects. Participation in implementation of certification programs such as ISO9000, methodologies such as the 5’s, TPM, among others, knowledge in ERP’s such as SAP, JD Edwards, Dynamics SL Solomon, AS400, Aspel and Contapaq in others. Experience in reporting systems to the US and France through Oracle hyperion, FRx Drill reports, intercompany management, imports and exports, experience in food and beverage manufacturing companies, paper, metalworking and services. Bachelor in Psychology, graduated from the UNE, has a specialty in Organizational Development, more than 8 years of experience in Human Resources, participating in different courses focused on Recruitment and Selection of personnel oriented to the interview model by competencies. Monserrat has experience in issues related to HR: people management, leadership, personal and organizational development, work environment and recruitment-selection. She is currently in charge of Human Resources for the firm, being a key to positioning the HR area as a strategic partner that goes hand in hand with the growth of the organization. Specialist with more than 10 years of experience in the transfer pricing practice, participating in compliance and planning projects as well as intangible assets valuation. He has participated in the advice on tax planning in terms of transfer prices of Mexican business groups and multinational companies. Serving clients in the sectors of Energy, Transportation, Insurance, Editorial, Automotive, Pharmaceutical, Real Estate, among others. In addition to being successful in multiple defenses against the tax authority in audits in terms of transfer pricing. David holds a degree in economics from the National Autonomous University of Mexico (UNAM). He has participated in national and international courses and diplomas specialized in transfer pricing issues.